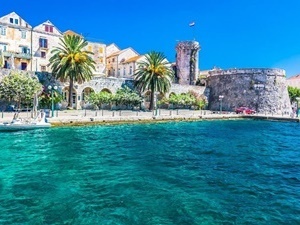 Croatia Island Hopping Holidays [2019 / 2020] Book Today! 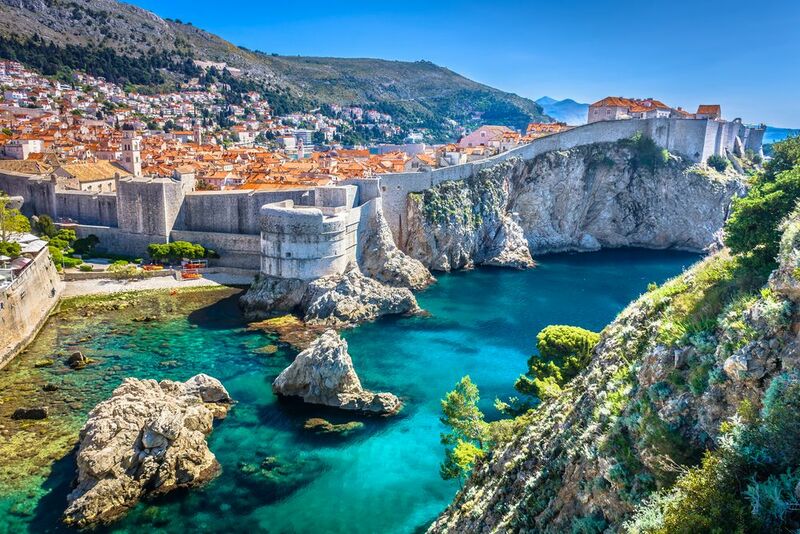 Take a look at our choice of Croatia island hopping holidays! 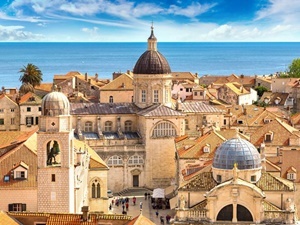 Our Croatia island hopping holidays take you to Croatia’s most beautiful islands, starting from Split, Dubrovnik or Zagreb. With over a thousand islands and islets boasting great diversity of life and nature, Croatia’s coast is very interesting to explore for people of all ages and interests. 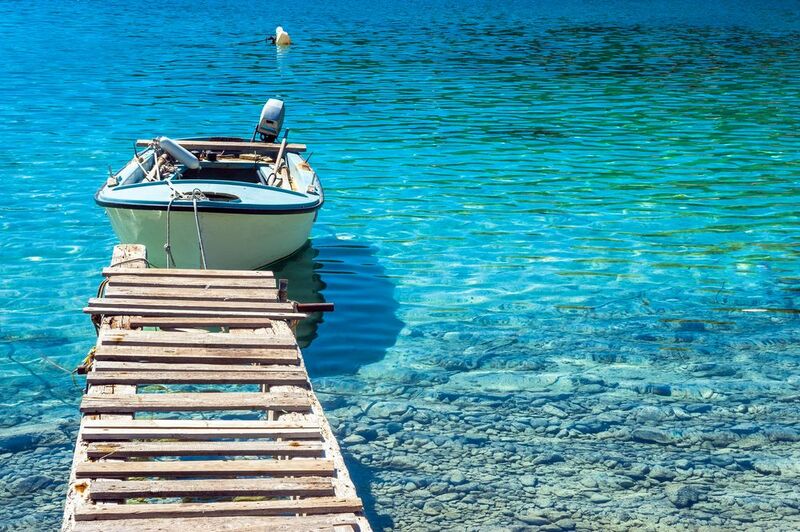 We’ll share with you the best Croatia island hopping tips and tricks to make your Croatia island hopping holiday the best it can be. Some of our Croatia island hopping holidays start from Zagreb thus connecting continental with coastal Croatia. 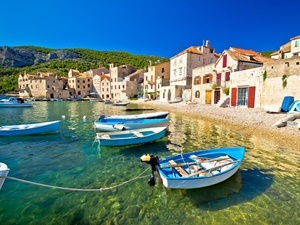 Our Croatia island hopping tours will allow you to explore the best of Dalmatia and the region. All our Croatian island hopping holidays come with guided tours, return airport transfers, catamaran tickets & hotel stays. Spend your time island hopping in Croatia with us for a holiday of a lifetime. Book today! Croatia’s most interesting and most visited island is the Island of Hvar in the southern Adriatic. This chic island is the sunniest place in Croatia, with great history, luxurious hotels and fantastic restaurants. 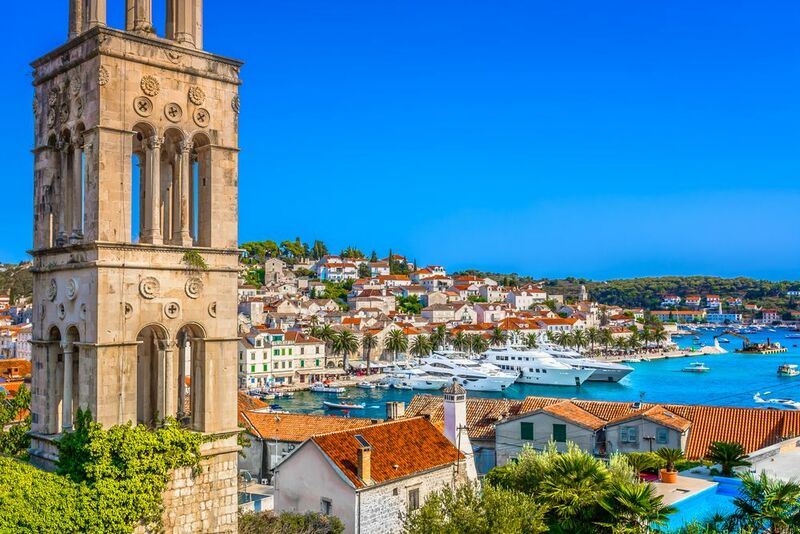 If you’re looking to go somewhere spectacular but not too big, with great sea food and relaxing beaches, Hvar is the right choice for you. Families enjoy Hvar just as much as couples or friends; it suits everyone. The Island of Korčula is great for history lovers, but also for those looking to relax on sunny beaches and enjoy wonderful scenery. Brač Island, well-known for the beautiful Zlatni rat Beach (the Golden Horn Beach) is a lovely, peaceful island and a good destination for families and couples. Book your island hopping holidays in Croatia with us today!